Bay Treks is busy preparing for the Summer. Hikes will resume in late May. 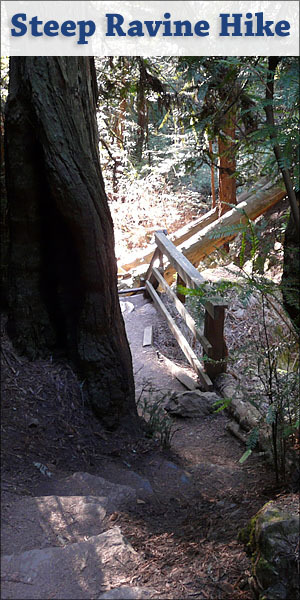 One of the things we love most about being in San Francisco is the easy access to nature. 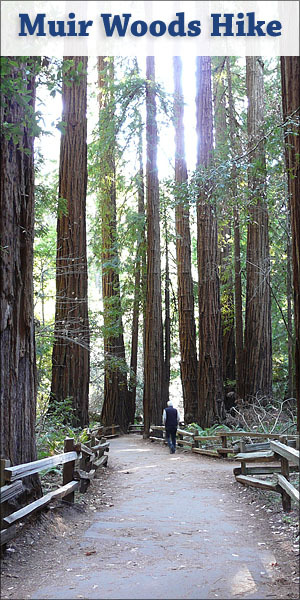 Drive just 30 minutes over the Golden Gate Bridge and you're surrounded by a pristine wilderness of towering Redwood trees, blooming wildflowers, and ocean vistas. It's sometimes hard to believe one of the world's most vibrant cities is just over the hill. 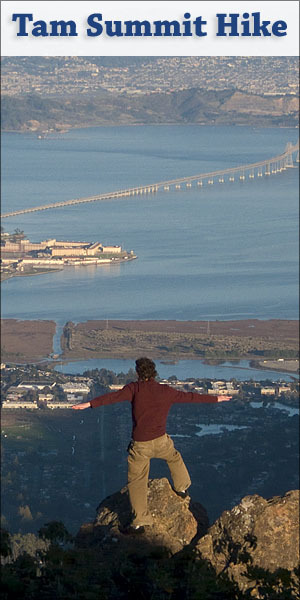 The crown jewel of the Bay Area's natural landscape is Mt. Tamalpais. Home to some 300 miles of trails, its beauty and diversity never cease to amaze us. Join us for an incredible day as we introduce you to Tam and tell you the stories behind some of our favorite spots. Throw on your trail shoes and we'll handle the rest.